In a crackdown on online scams, Facebook is suing four Chinese companies for allegedly creating and selling fake accounts and followers. The Chinese companies sued by Facebook allegedly created websites like 9xiufacebook.com, infacebook.cc, and myhaoba.com, where the companies sold fake accounts that claimed to have thousands of followers. For instance, Myhaoba.com advertised a Facebook account with more than 3,000 “fans” for sale, according to the court papers. Those sites also sold fake accounts on Facebook's Instagram, Google's YouTube and Twitter, according to the court documents. “The price of the accounts varied by the age of accounts and other attributes, including the number of followers or geographical location associated with the accounts,” Facebook alleges. 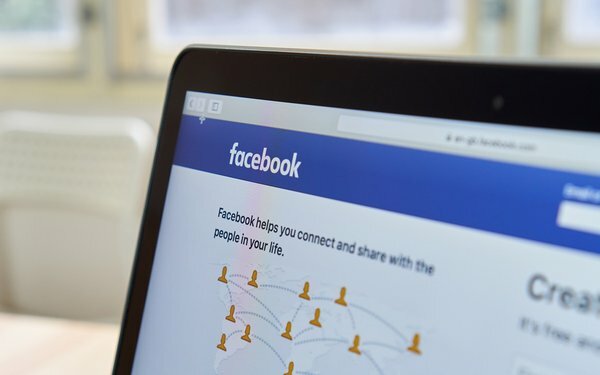 Facebook's complaint alleges that the Chinese companies infringed Facebook's trademark, engaged in cybersquatting and violated the terms of service's prohibition on fake accounts. “By filing the lawsuit, we hope to reinforce that this kind of fraudulent activity is not tolerated – and that we’ll act forcefully to protect the integrity of our platform,” Paul Grewal, vice president and deputy general counsel, stated. Facebook is seeking monetary damages and an injunction ordering the Chinese companies to stop selling phony accounts. 2 comments about "Facebook Sues Over Phony Accounts". Henry Blaufox from Dragon360, March 5, 2019 at 11:39 a.m. If the perps are in China, with no reachable assets in the US, Facebook intends to enforce a judgment how, exactly. That is assuming they win and financial penalties are awarded. Paula Lynn from Who Else Unlimited replied, March 17, 2019 at 8:45 p.m. It's symbolic. fbeast is trying to put their shortcomings and their responisbility totally on the shoulders of the "perps".